Now Pending, 416 River Heights Dr. Clarksville, TN 37040 But I Have More. This fine home in River Heights has been discovered by a new buyer. 416 River Heights Dr. is in a terrific neighborhood with a location quietly tucked away yet convenient. It is the perfect size and will be easy to maintain. The subdivision's location is a short drive to Wilma Rudolph Blvd. where the business district is and shopping is plentiful. Downtown Clarksville and Austin Peay State University are less than 10 minutes from River Heights. When you have a home priced right and in move-in condition buyers recognize the value. See more about the home at 416 River Heights Dr. Clarksville TN. River Heights Subdivision does have a professionally managed HOA with a modest monthly fee of $25 covering trash pick up. An added bonus is the playground and picnic area that is near the front of the subdivision. Activity in the neighborhood has really picked up over the last few months as buyers are discovering the value of the River Heights homes. 416 River Heights Dr. is a spacious home with almost 2000 sq. ft. of finished living area. The majority of it is on one level with the exception of the bonus room which is over the garage and a short set of stairs away. The 2-car garage has nice space and will protect your cars from weather and the cold. The hardwood flooring is generous extending from the front foyer area to the back dining room door where you access the covered porch into the living room and down the entire hallway to the 3 bedrooms. The master bedroom is large with a tray ceiling and big walk-in closet. The master bath has both a shower and jetted tub and two sinks. This home is priced at only $169,000. 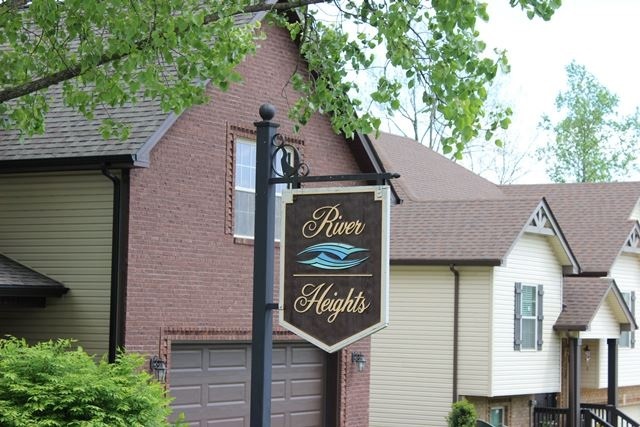 See all homes on the market for sale in River Heights Subdivision. River Heights Subdivision is zoned for St. Bethlehem and Burt Elementary, Kenwood Middle and Kenwood High Schools. Bus service is available and comes into the subdivision. Check out more information about the schools here on my website. 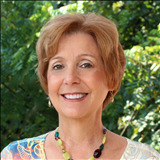 See all available homes for sale in Clarksville here. 416 River Heights Dr. Clarksville, TN is a Terrific Value under Contract. For more information contact Clarksville TN Real Estate Agent, Debbie Reynolds at 931-320-6730.